Here at Barrie Honda Powerhouse we do our best to do it right and here’s how you can as well. We have some of the best single track riding you can experience in and around Simcoe County Forest. With reference to this we sponsor the “Ontario Federation of Trail Riders” as well as our local club the “Simcoe County Off Road Riders Association”. These are the people who make fun, family and legal off road riding available to all their members. 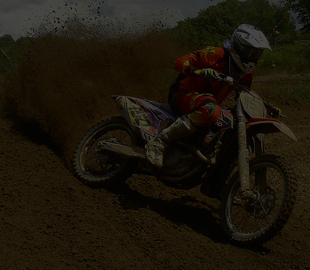 In addition to our trail riding clubs, we are also associated and sponsor “Motocamp” which offers a unique camp for new or developing dirt bike riders. Running our full Honda lineup Ex National Champion, and real good guy Lino Zecca and his awesome team provide one on one development and camp shenanigans for all who attend. Come visit this beautiful part of the country and see why we associate ourselves with this awesome team.